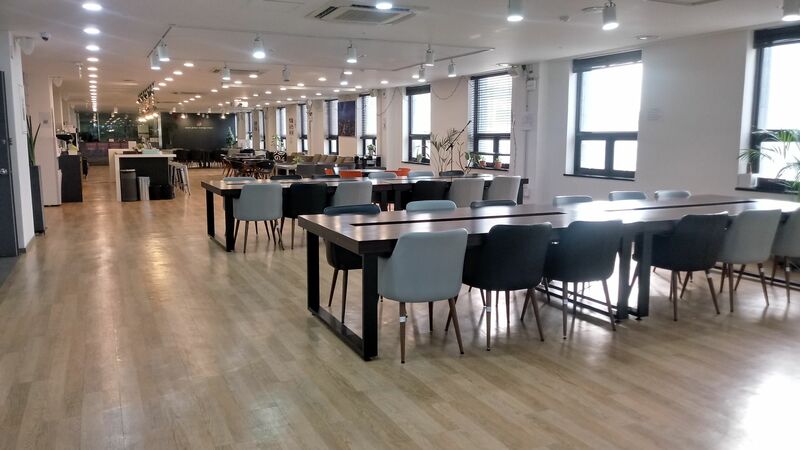 Seoul Global Startup Center(SeoulGSC) is a startup incubation center supporting foreign entrepreneurs in Korea to begin their startup journey in Seoul. Encouraging global participation and innovation in the ‘Global Startup City, Seoul’, SeoulGSC was founded in July 2016 with funding by the Seoul Metropolitan Government and operation by a private enterprise with 18 years of experience, by Rehoboth Business Incubator. 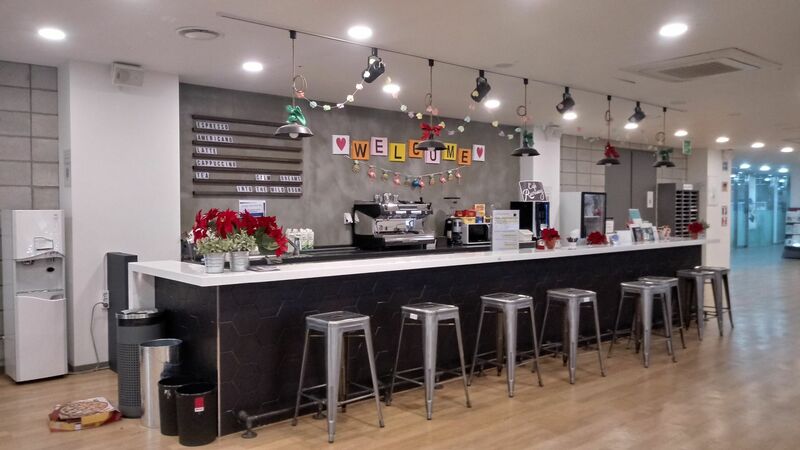 SeoulGSC is established to serve as the foreigner-friendly startup hub to ease the challenges foreign entrepreneurs face as they start and run their businesses in Korea. 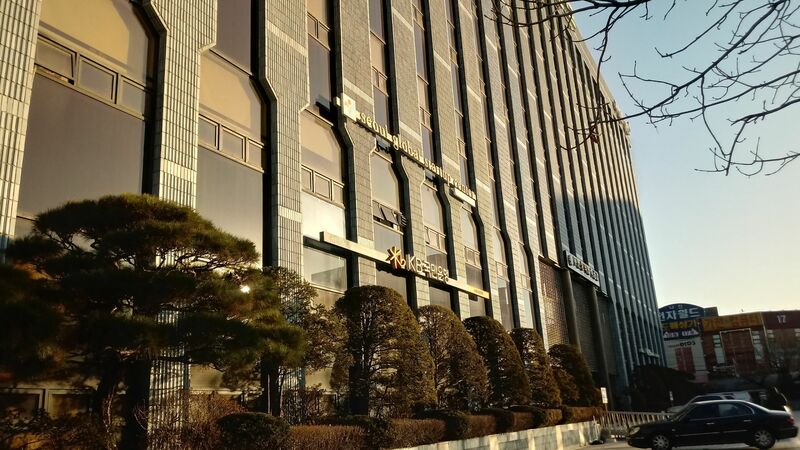 Opened in 2016, SeoulGSC is established to provide support and services to Foreign Entrepreneurs living in Seoul. 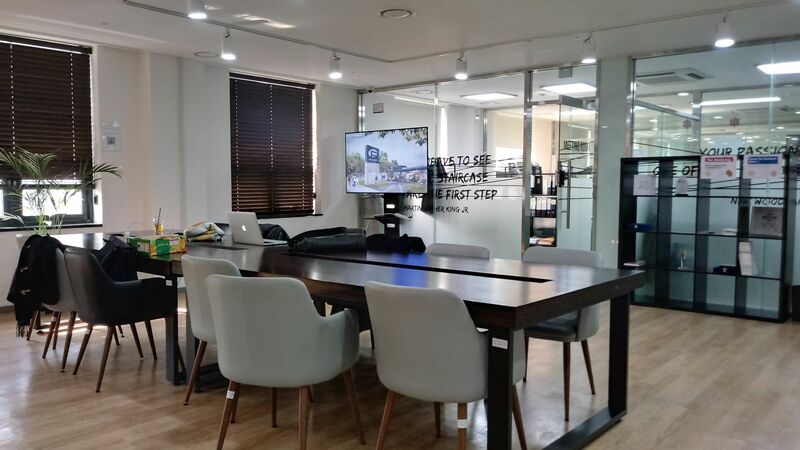 Located in conveniently in the heart of Yongsan Electronics Market, we provide a place for Foreigners in Seoul at any startup stage to plug into the community and make their ideas into reality. 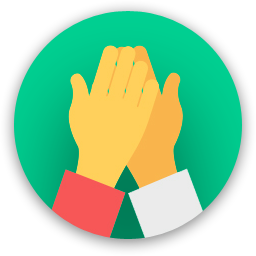 In 2016, 35 startups entered our center’s 1st batch 6 month incubation program for startups. 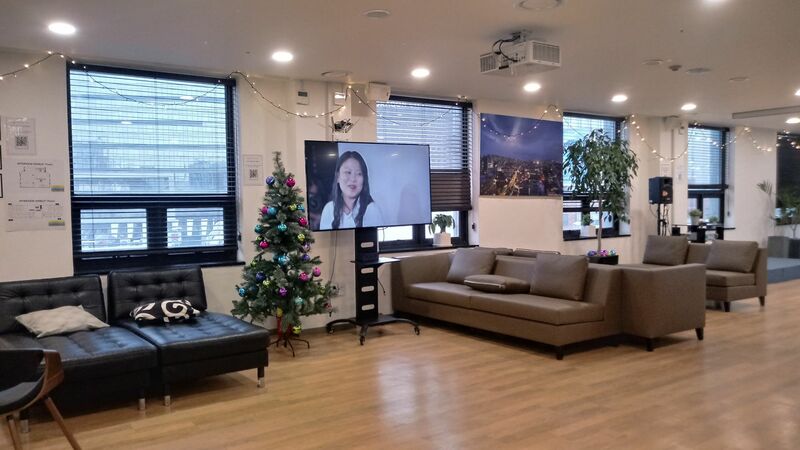 We also opened a FREE public co-working space for any foreigners interested in starting their business in Seoul. Moving forward, our program aims to support startups from global participants to successfully enter the Korean market and beyond. 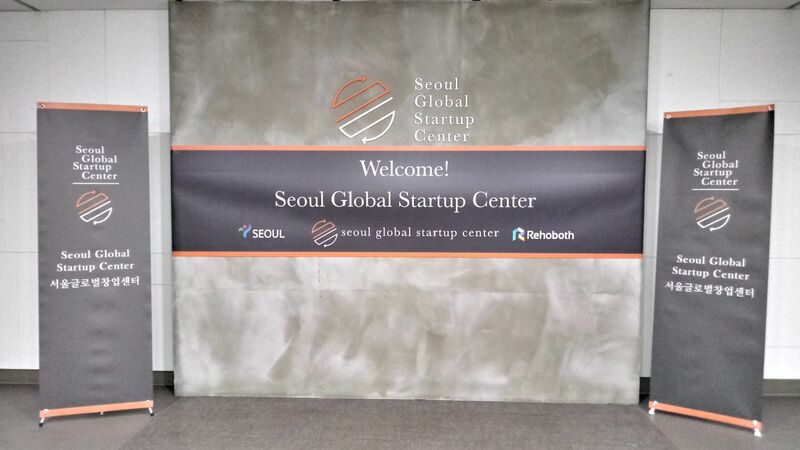 Are you a member of Seoul Global Startup Center? 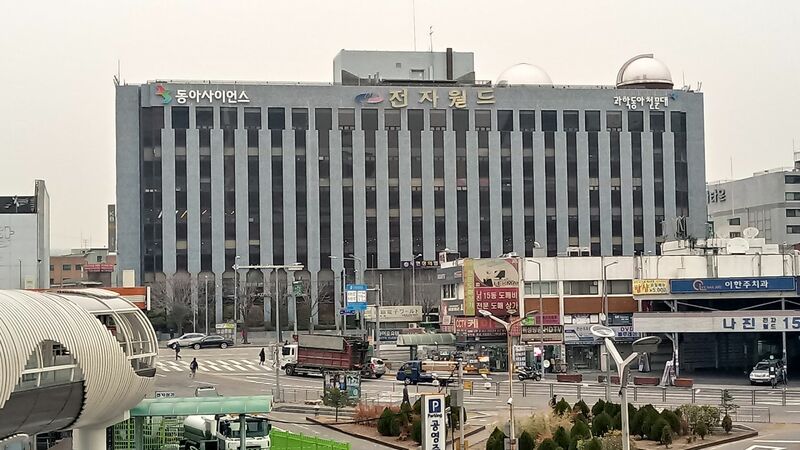 Seoul Global Startup Center too? 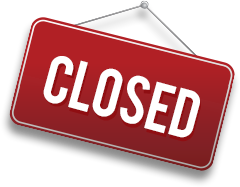 Seoul Global Startup Center will be in touch with you soon to confirm. 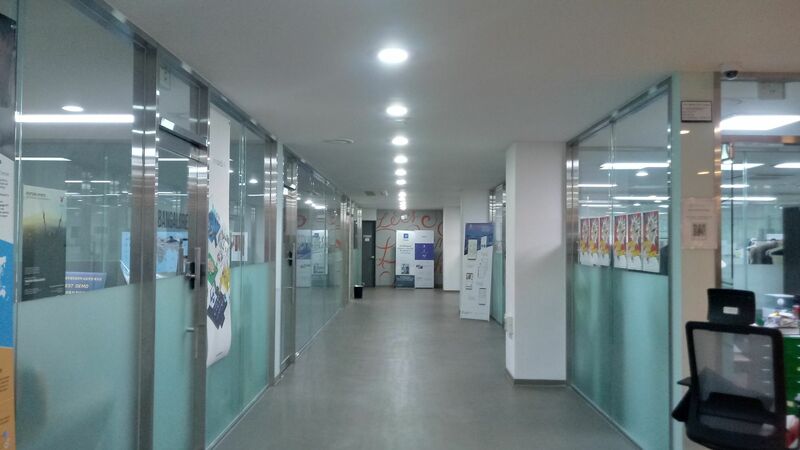 Seoul Global Startup Center has received your membership enquiry and will be in touch with you soon.